Denmark and Azerbaijan have opportunities for cooperation in energy efficiency, Danish Ambassador to Azerbaijan Svend Olling told Trend. "I especially see opportunities in the area of energy efficiency as well as renewable energy and technology," he said. Olling pointed out that Denmark is a leading nation in the industry of green energy, and is always keen on dispersing green energy production and consumption technologies to other countries. "Azerbaijan is not lacking energy sources, as the country is rich in oil and gas. Still, the concern for the climate is something that makes enhanced cooperation in the field of clean energy relevant worldwide. It is a responsibility for all nations to do their best to lower carbon emissions," noted the envoy. The diplomat went on to add that one way to take action is through investing in clean and sustainable energy sources. "There is a number of possible ways to do it, be it through renewable energy, waste-to-energy or district heating," he noted. Olling pointed out that even in a time when green energy might be on top of the agenda, oil and gas are still important energy sources. "A transition to low carbon energy would also release more oil and gas for Azerbaijan to export, which in turn will increase the prosperity of the country. 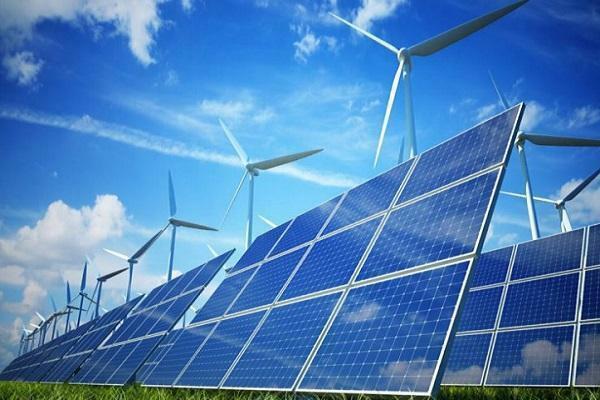 This is why a mix of available energy sources could make Azerbaijan even stronger in the sphere of energy in the long term," said the diplomat. Olling noted that cooperation in this field could take several different forms. "One method is through partnerships, where knowhow and technology is transferred from experts to local partners, and projects are conducted in accordance with local conditions and economy," he added.